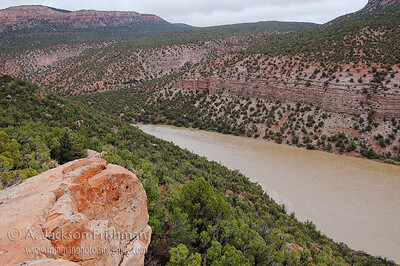 Tiger Wall on Colorado's Yampa River, June 2008. 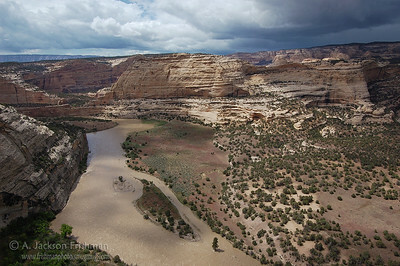 Stormy weather over Colorado's Yampa River, June 2008. 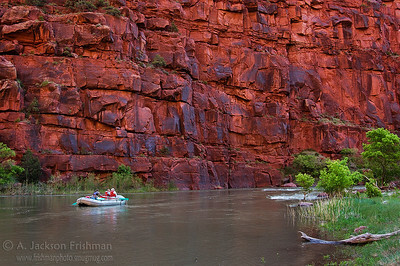 Rafting in morning light, Lodore Canyon, Colorado, June 2008. 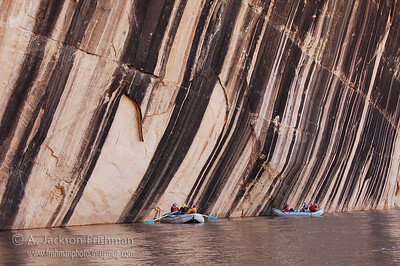 The Mitten Park Fault, bending horizontal strata to the vertical, seen from lower Lodore Canyon, Dinasaur National Monument, Colorado, June 2008. 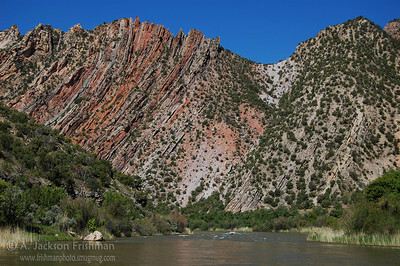 Looking into Lodore Canyon, Dinosaur National Monument, June 2010. 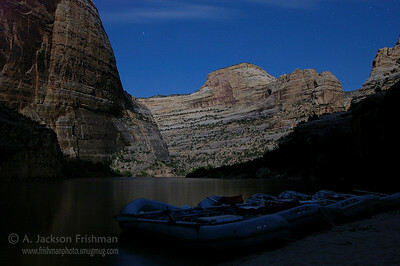 Full moon night at Box Elder Camp, Yampa River, Colorado, June 2008. 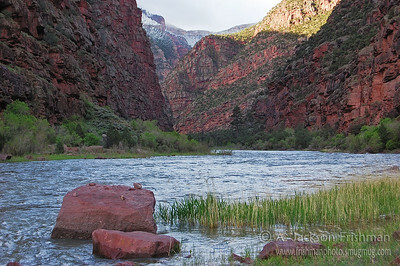 Snow dusts the rims of Lodore Canyon on the Green River, 6.11.08. 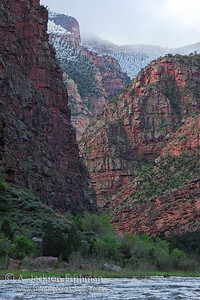 Snow dusting in Lodore Canyon, 6.11.08. 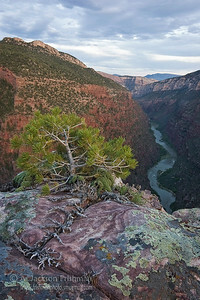 The high country above Lodore Canyon, Dinosaur National Monument, June 2010. 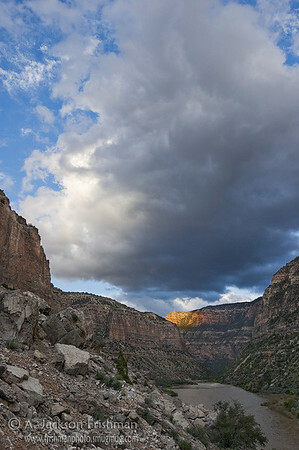 Last rays of sunset on Harper's Corner, Whirlpool Canyon, Utah, June 2008. 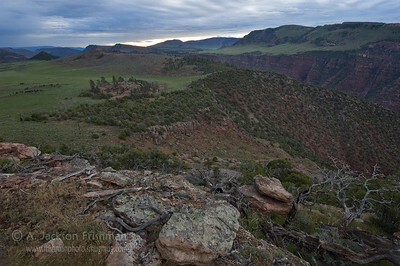 Running Triplet Falls, Lodore Canyon, Colorado, June 2008. 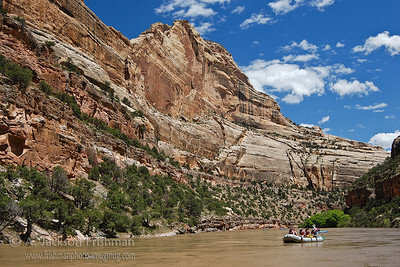 Sandstone swirls high above the Green River, Dinosaur National Monument, June 2010. 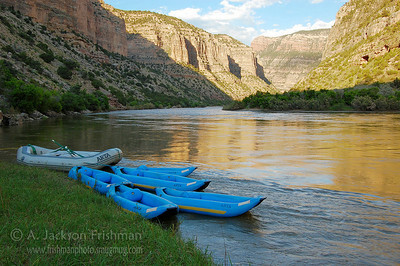 Approaching storm on the Yampa, June 2008. 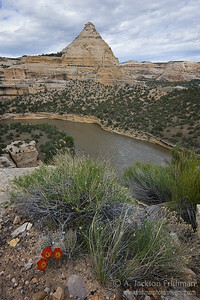 Cactus flowers above Colorado's Yampa River, June 2010. 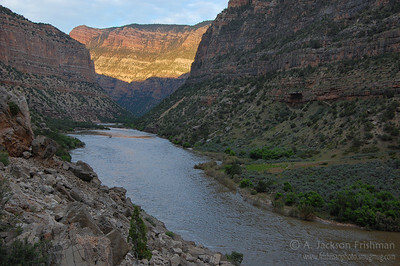 Evening light on Harper's Point, Whirlpool Canyon, Dinosaur National Monument, Utah, June 2008. 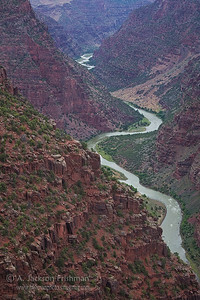 The Green River flowing through Lodore Canyon, Dinosaur National Monument, June 2010. 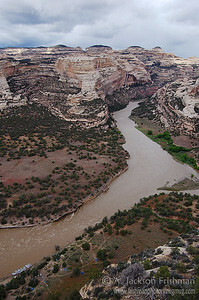 The empty, haunted landscape of Tepee Hole on Colorado's Yampa River, June 2008. 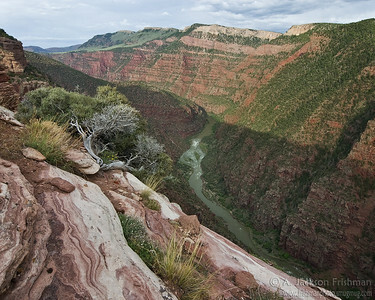 Rainbow cliffs of lower Whirlpool Canyon, Utah, June 2008. 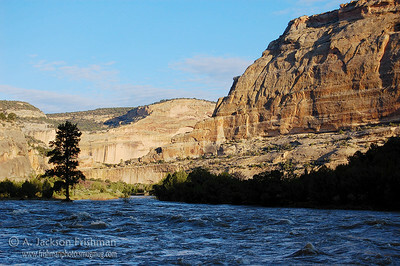 Morning on the Yampa River, June 2008. 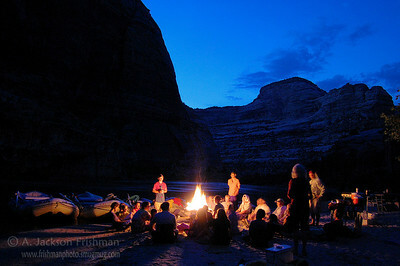 Firelight and good company, Yampa River, Colorado, July 2008. 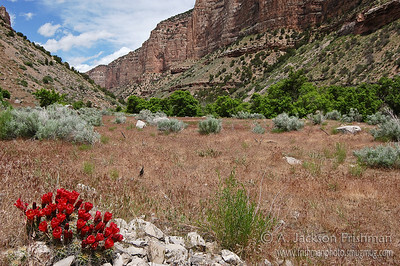 Claret Cups in bloom at Jones Hole, Utah, June 2008. 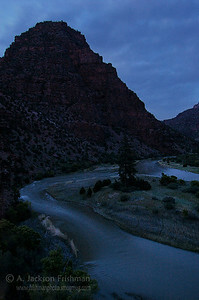 Green River Morning, Whirlpool Canyon, Utah, June 2008. 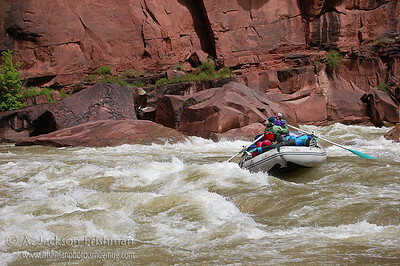 In the Yampa Goosenecks, June 2008. 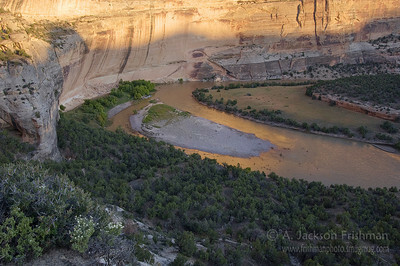 Morning sun strikes the rim over a river camp at Mather's Hole on the Yampa River, Dinosaur National Monument, Colorado. June 2009. 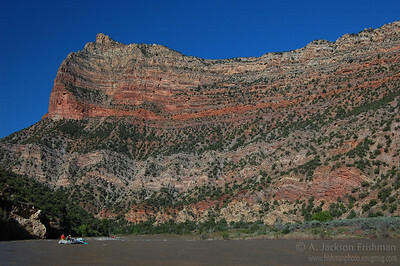 Jones Hole Canyon meets the Green River, Dinosaur National Monument, June 2009. 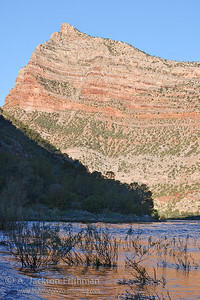 Morning light high overhead fills Lodore Canyon with reflected light, Dinosaur National Monument, Colorado, June 2009. 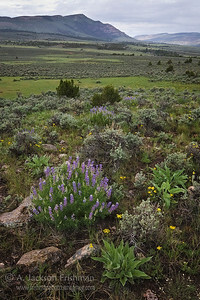 Lupines in Pot Creek Valley, northwestern Colorado, June 2010. 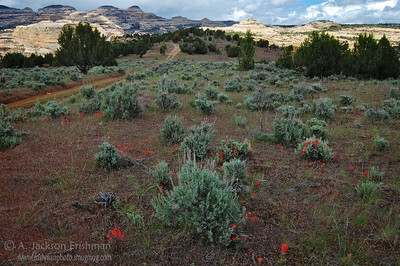 Spring flowers and sagebrush on the Yampa Bench, Dinosaur National Monument, June 2008. 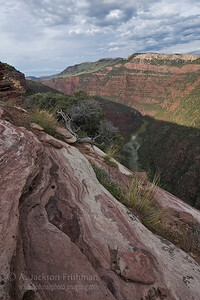 Evening at Jones Hole, Utah, July 2008. 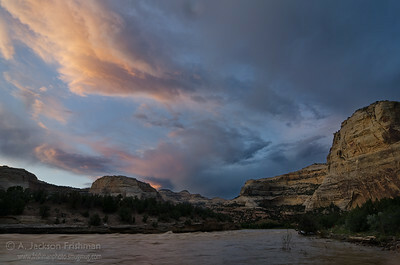 Sunset over Harding Hole, Yampa River, June 2011. 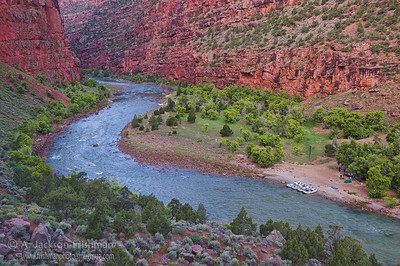 Overlooking Hell's Half Mile rapid from the Lodore Canyon rim, Dinosaur National Monument, Colorado, June 2011. 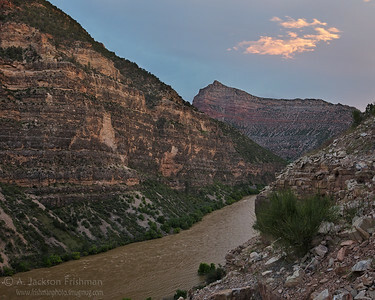 Sunset in Whirlpool Canyon, Dinosau National Monument, Utah, June 2011.